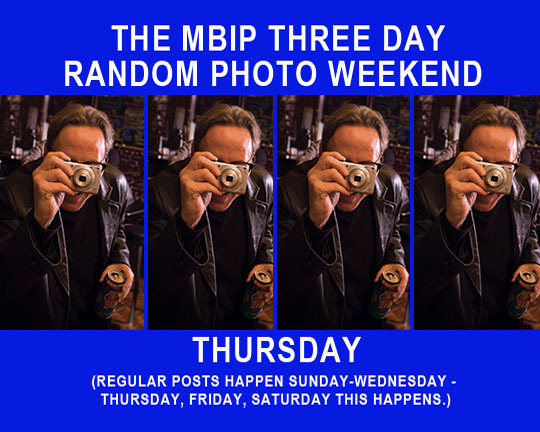 Okay, I’m changing up the schedule here at MBIP a little bit. The posts on Sunday, Monday, Tuesday and Wednesday are staying the same, but Thursday, Friday and Saturday are changing. Because of my heart surgery I have a cardio-rehab class three days a week that chews into my time and I’m working on The Marty Monologues which is also taking up precious moments and I’m back at work and I just don’t have time to do this seven days a week. So I thought for three days a week I’d take a photo from the past and talk about the post it was featured in and tell a back-story about that blog post. Last Monday I celebrated the sixth anniversary of MBIP and I realized I have a whole wealth of material that most people have either forgotten about or never seen. This will be a look back at those posts and my memories of the backstory behind the blog post. We’re going to start back at the first post and work our way forward, so here we go! This is a photo of the antique school desks that are opposite the bar at Mike’s Tavern in West Peoria. They call it death row because they bought the desks decades ago for the old-timers in the bar that needed a place to sit because they never had chairs at the stand-up bar. Now all the old-timers (which include my Grandpa Leo Seitz) are dead. The rumor is that if you sit in one of these desks you may be next! Do you dare? 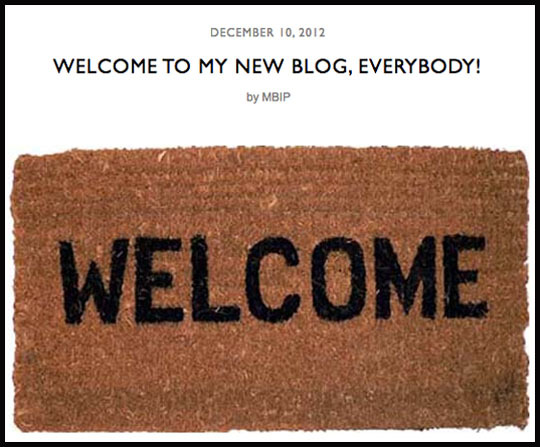 The Blog Title And Link: Welcome To My New Blog, Everybody! I was really jittery and pretty much scared shitless about putting this blog up back in 2012. I had just moved back to Peoria and I was so nerve-wracked that this blog would bomb and depression would set in. I had lived in New York for 19 years and I was somewhat terrified about changing my life and moving back here. 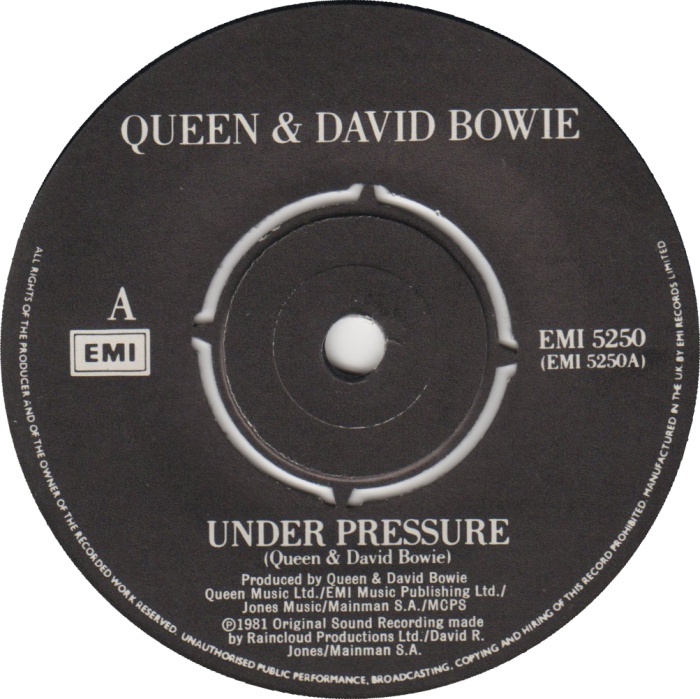 It was really a scary time in my life and it’s kind of hard to put into words what my mood was like back then. I moved back to Peoria on October 18th, 2012. I got a job right off the bat, so that was a relief. I started working on the design and ideas for MBIP before I even moved back here. This was the post that launched this blog a little over six years ago. This first post got a ton of hits but I knew that if I couldn’t hang on to these numbers things would be bad. Luckily I was able to build an audience and sustain it over the last six years! If you’re reading these words I truly thank you for being part of the MBIP audience and family!